In preparation for the 2018-2019 academic and athletic seasons, we are contacting you about an exciting way to help support the Pioneers program! To help budget for this season’s expenses, we are asking you to participate in the “Adopt-A-Pioneer” Fundraising Program for Carroll Men’s Basketball. Each year the basketball program is responsible for raising money to supplement our budgets. This goes a long way in aiding the athletes with equipment, lodging and food on the road trips and team gear. Additionally, we raise money through special events, Sixth Man Club memberships, corporate sponsorships, etc. These activities are conducted by our staff, coaches and student-athletes, and perhaps you have been involved in supporting us in the past. If you have, we thank you. We will continue those other fundraising activities and hope that you will be able to participate in this program, in addition to your past support. 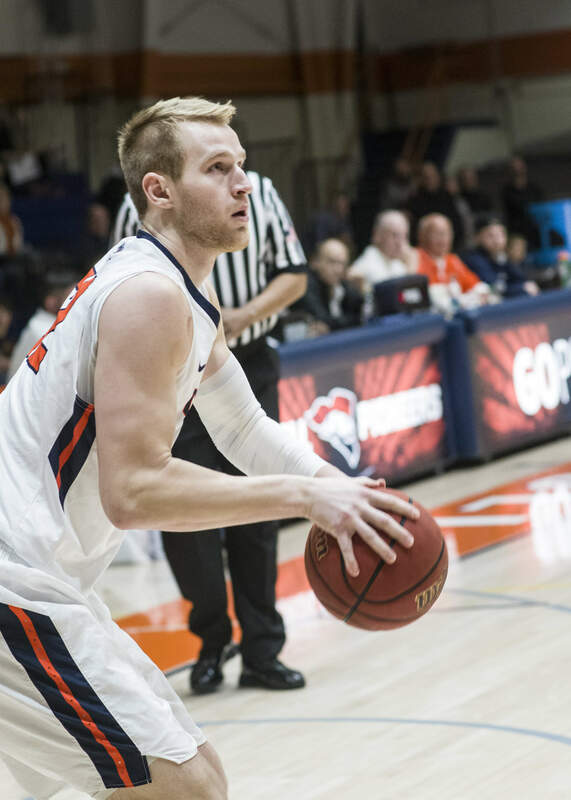 The “Adopt-A-Pioneer” program is an annual campaign to raise much needed funds for Men’s basketball. Please know that your donation will make a difference in the lives of the student-athletes on our team. These experiences on and off the court will last a lifetime. We ask for your support for our program in the 2018-2019 season. All donations will be used directly for our student-athletes to help pay for their basketball experience. Your gift may qualify as a charitable deduction for federal income tax purposes, and each gift will be recognized. Please feel free to call us if we can answer any questions. 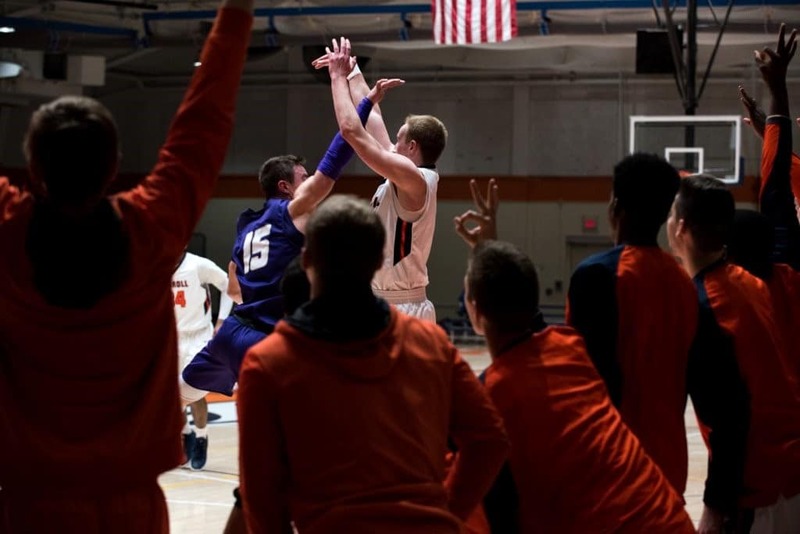 Thank you for your support of Carroll University Men’s Basketball!